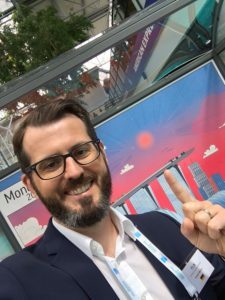 Once again, Money20/20 Europe (#M2020EU) proved to be THE FinTech conference. Roughly 6,000 people gathered to catch up with old friends, extend their networks and do business. 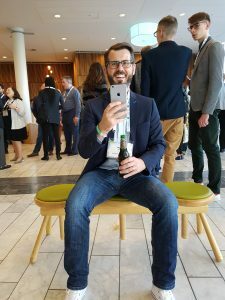 Of course, our team from PayTechLaw also went to Copenhagen to catch up on the latest news and trends in the Payment and FinTech industry. Artificial Intelligence and Blockchain led the discussion, as FinTech leaders from the likes of Google, Amazon and Square revealed a future of banking bots, automatic payments and financial services that truly “know us”. 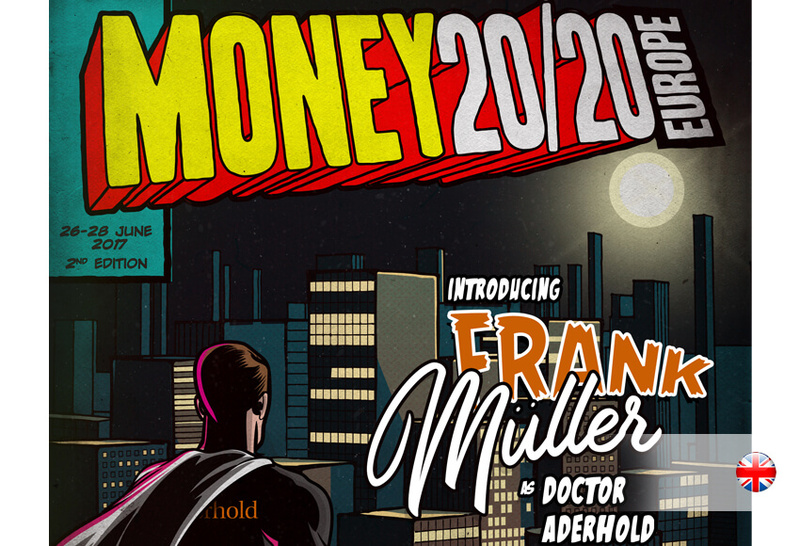 FinTech experts from across the globe flocked to Copenhagen to debate the future of money at this year’s Money20/20 Europe. 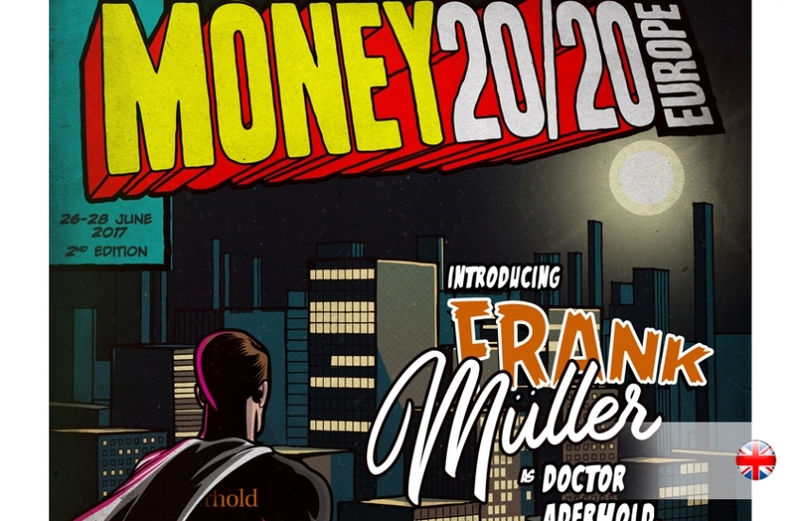 The world’s leading tech, financial services and business experts revealed how new technologies will fundamentally change the way we borrow, manage and spend money around the world. The conversation continued to buzz online, with over 35 million impressions generated in just five days. Our analysis revealed that Artificial Intelligence (AI) was the most hotly discussed topic across social media, online forums, news and blogs throughout the event. Speakers and attendees discussed a future that will involve everything from chatbots negotiating on our behalf, to the death of slow authentication processes, as technology gets to “know us” and ultimately move us towards an open, cashless and cardless society. 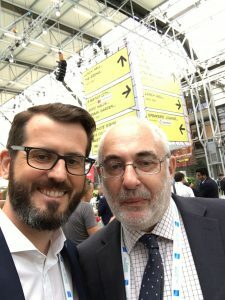 The show’s AI trend was boosted by news from MasterCard who announced that international bank Citi and digital payments firm Paysafe are the first to implement its new AI-based fraud solution, Decision Intelligence. MasterCard’s AI tool was the most popular piece of news from the event, out of over 150 announcements across the show – generating 685,000 impressions. Spanish bank BBVA was the most talked about brand online following its AI-based keynote, with 1.4 million impressions. After AI, Blockchain generated the second biggest buzz around the event, with brands including Blockchain enterprise Ripple, along with giants Samsung and Visa all enthusing about the future of the technology. This was fuelled by global tech firm IBM’s announcement that it is building blockchain technology for seven of Europe’s largest banks, including high street bank HSBC and Netherlands-based Rabobank. 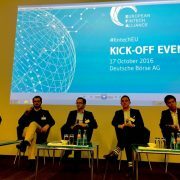 Blockchain could “finally be moving away from endless proof of concepts to genuine adopters”. 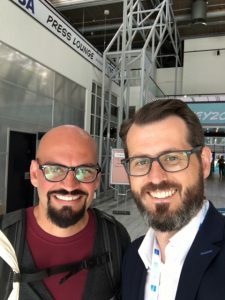 With tech guru Jack Dorsey opening the show, his payment enterprise Square came in as the second most talked about brand throughout Money 20/20 Europe. Dorsey, who ranked as the third most influential individual at the show, was joined by the likes of Google, Amazon Pay, Samsung, and Airbnb on the keynote stage. “We’ve been sitting on our network for 20-30 years and it took innovators to come along and realise the vision for it”. 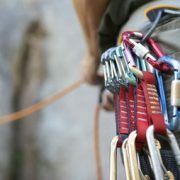 Challenger Starling Bank, followed by Blockchain enterprise Ripple, made up the remainder of the top five most discussed brands from the show. 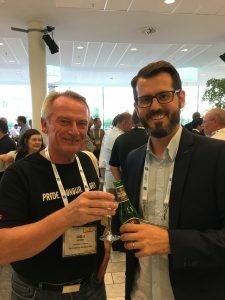 Meanwhile, on an individual level, FinTech leader Chris Skinner topped the list as the most influential person at the conference, followed by FinTech Circle’s CEO Susanne Chishti. 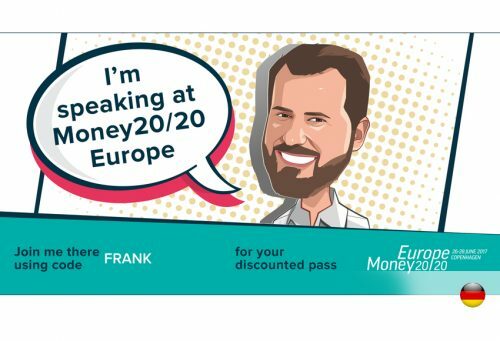 After AI and Blockchain, Biometrics, RegTech and Machine Learning were the next most discussed trends at Money20/20 Europe this year. 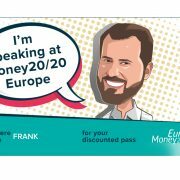 As the official communications partner for Money 20/20 Europe, we gained a unique insight into the most hotly discussed trends at the event and set up more than 50 interviews with leading media publications on the ground. 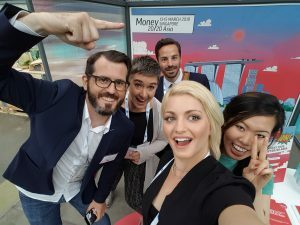 The level of investment being made by top brands to enable them to take a leadership position on the future of money should not be underestimated, and the millions of online mentions related to Money20/20 Europe is testament to the wider interest in the continued growth of the global FinTech sector. 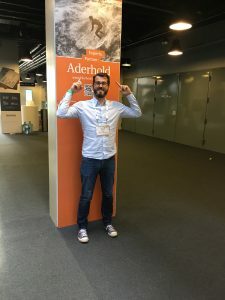 A strong presence across social media, along with a speaking slot from a bold senior spokesperson proved to be a powerful tool in helping brands stand out in the crowded FinTech market. It’s no surprise to see that Artificial Intelligence and Blockchain stole the show this year, we’re increasingly seeing our clients, partners and industry friends get excited about the potential these technologies hold. 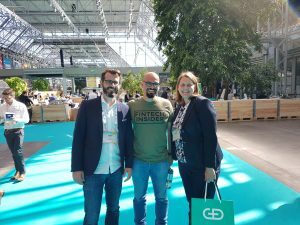 We proudly announced at the show in Copenhagen that Dr. Susanne Grohé, one of the leading experts in the legal consultation of FinTech companies, will join Aderhold as Partner. As of 1 October, Susanne will be helping our law firm to drive the strategic expansion of our Payment and FinTech practice group. 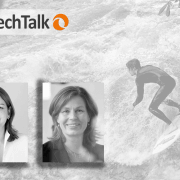 She was formerly at PayPal as director Legal DEATCH, but has also worked at eBay and Linklaters. 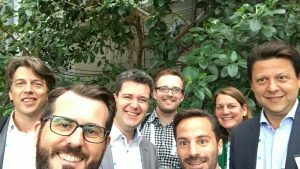 With Susanne, we are expanding our branch in the FinTech Hub of Berlin. Subscribe to our newsletter for continuous updates. 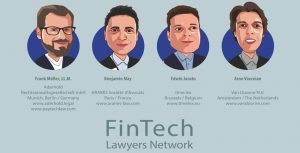 The four founding members of the FinTech Lawyers Network, Edwin Jacobs from time.lex, Benjamin May from Aramis, Frank Müller LL.M. 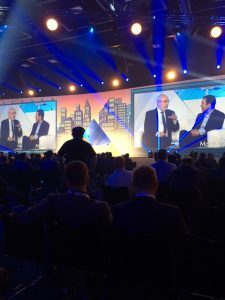 from Aderhold and Arno Voerman from Van Doorne first met at #M2020EU in 2016. 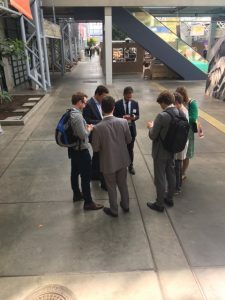 Against the backdrop of increasing internationalisation and regulation in Payment and FinTech, they recognized a strong demand for highly-qualified Payment and FinTech lawyers with in-depth industry knowledge who have the best connections with industry stakeholders and regulatory authorities. 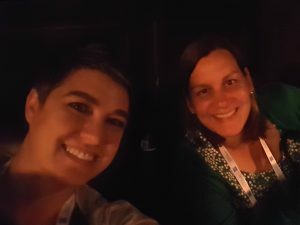 This was the beginning of the idea for a FinTech Lawyers Network. 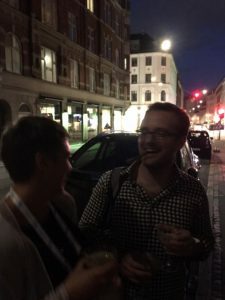 Benjamin and I officially launched the FinTech Lawyers Network in Copenhagen to a broader audience with our own track session. 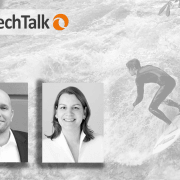 PayTechTalk New Podcast by PAYMENT.TECHNOLOGY.LAW. 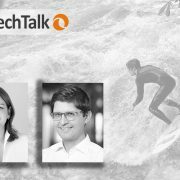 Inspired by leading global FinTech podcasts such as Tomorrow’s Transactions by Dave Birch, FINTECH INSIDER by 11FS, BREAKING BANKS by Brett King and the very successful German podcast by paymentandbanking, we believe that a podcast focusing on the legal and regulatory aspects of the Payment and FinTech industry could be a useful addition. 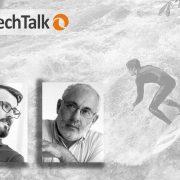 On Thursday 27 July, we will kick off PayTechTalk with David M. Brear, Founder & CEO at 11:FS, who is considered one of the world’s top FinTech Leaders. 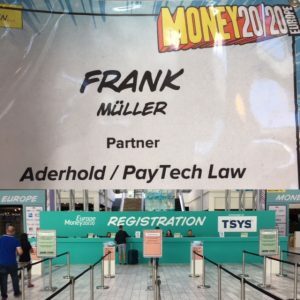 Following that, we will broadcast interviews with Kilian Thalhammer, who is blogger at paymentandbanking as well as advisor of and invested in FinTechs, Arnulf Keese, General Partner at e.ventures, Anthony Olsen, EU Chief Legal & Compliance Officer at Remitly, and Matthias Setzer, Chief Commercial Officer at PayU. 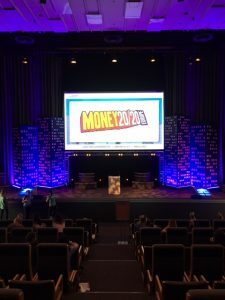 Once again, I would like to thank the Money20/20 team, in particular Deodosia, Jade, Kate, Lucy, Sarah, Sally, Serena, Sophie, and all the others for inviting us to speak and for this perfectly organised event. 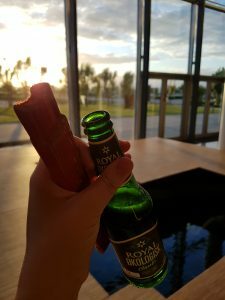 I would also like to thank the whole team from PAYMENT.TECHNOLOGY.LAW., in particular Isabella for making our visit in Copenhagen a great success. 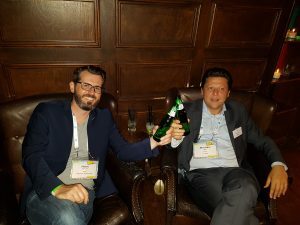 Finally, I would like to thank everyone for the kind invitations to fun evening events in Copenhagen during #M2020EU, in particular the Copenhagen FinTech Week, Wirecard, International Payments Night, PayU, solarisBank, etc. See you in Amsterdam next year. 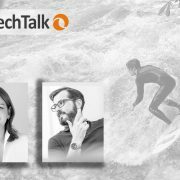 PayTechTalk 32 – Zahlungskonto und Co.: Das „alte“ Zahlungskontengesetz. Was gilt ab dem 31.10.2018?